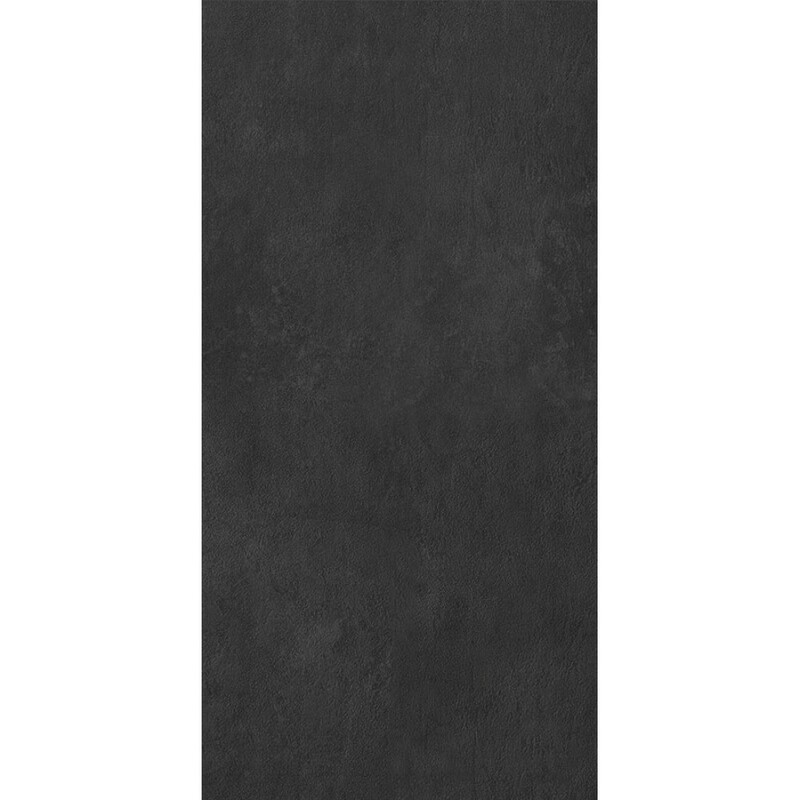 Moon is a contemporary full body porcelain tile that is naturally lightweight due to its thickness and as hard as a natural stone material because of its engineered ingredients. Moon is available in eight sizes and one surface finish. The soft finish creates a smooth stylish tiles, it is easy to clean and maintain. The polished finish, also smooth to the touch, emanates shine. 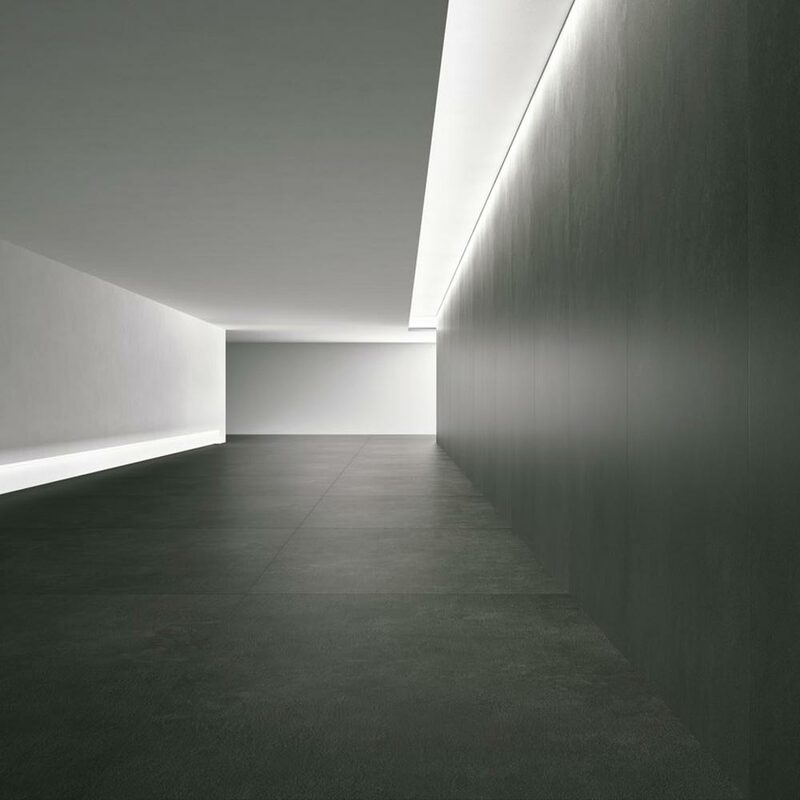 The Aster Maximum Series is ideal for covering walls in both interior and exterior projects, whether for an residential or commercial space.